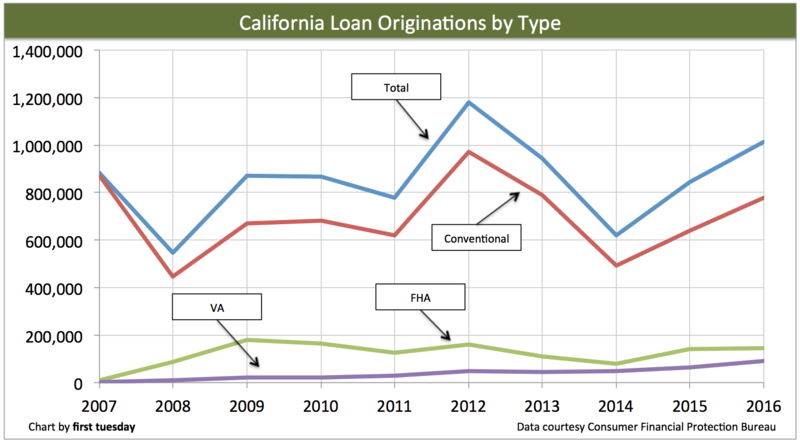 As California’s housing recovery heats up, more loan originations are occurring across the state. In 2016, just over three-quarters of all home loans originated in California were conventional. 14% were Federal Housing Administration (FHA)-insured loans and 9% were U.S. Department of Veterans Affairs (VA)-guaranteed loans. Less than 1% of loans were insured by the U.S. Department of Agriculture (USDA). When looking solely at individuals purchasing a single family residence (SFR) to use as their principal residence, the share of FHA-insured mortgages increases significantly. In 2016, 66% of these loans were conventional and 25% were FHA-insured. The total share of conventional loans is declining slightly during this economic recovery, a signal that smaller down payments, encouraged by the FHA and VA, are becoming more common. 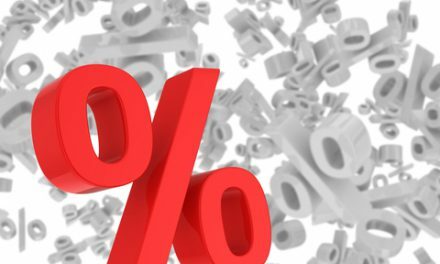 Reduced savings rates indicate 20% down payments will continue to be less common in the years ahead, especially for first-time homebuyers. 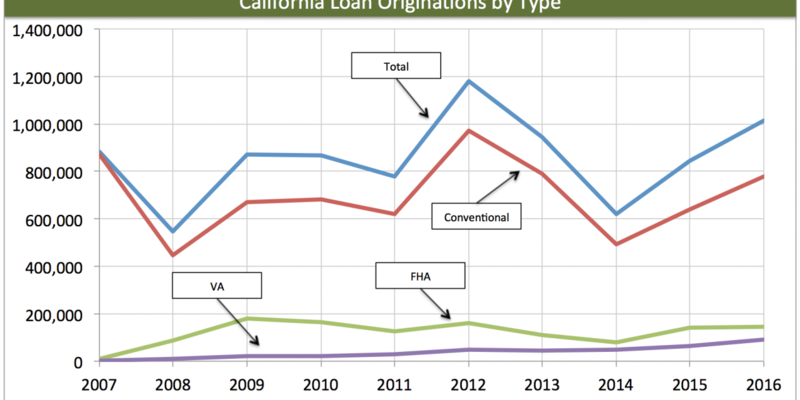 Mortgage originations in California were at their height in 2012, when interest rates were at historic lows. A significant chunk of mortgage volume consisted of refinances in 2012, this share declining somewhat in recent years as rates have generally increased. When interest rates are low, mortgages are more attractive to homebuyers — especially to current homeowners looking to refinance. That’s because most potential homebuyers will likely become homebuyers no matter what — the mortgage interest rate merely determines their purchasing power and therefore the amount of mortgage principal their qualify for, not whether they will buy and originate a mortgage. But potential refinancers will only refinance their mortgage when interest rates dip below their former, higher interest rate. While 2017 data is not yet available, we can estimate mortgage originations continued on a similar upward track from 2016. That’s because home sales volume — and thus mortgages used to purchase homes — has remained flat in 2017. But at the same time, refinancing has increased due to the fall back in interest rates along with the well-publicized threat of higher interest rates in 2018 due to action by the Federal Reserve (the Fed). In 2018, expect to see fewer mortgage originations. The Fed continues to raise interest rates, pulling back the reins on the economic expansion, which has barely materialized. Their aim is to prevent another bubble like the one which occurred during the Millennium Boom and, more importantly, another decimating housing crash. Flagstar Bank, which originated 29,700 loans, according to information from the Home Mortgage Disclosure Act (HMDA). Editor’s note — Lenders who don’t meet the volume and asset requirements for mandatory HMDA reporting are not included in this list. These lenders are required to file a residential mortgage report with the state agency governing their license. However, these exempt lenders make an insignificant amount of loans. For example, in 2015, only 0.05% of lenders licensed by the Department of Business Oversight (DBO) were exempt from HMDA reporting. This small group of lenders made a total of 354 mortgage loans in 2015, according to the California DBO. Wells Fargo far and away originated the most mortgages in California, capturing 13% of home purchase originations. However, compared to the other big lenders, Quicken Loans captures the largest share of FHA-insured and VA-guaranteed mortgages. JPMorgan Chase increased its mortgage origination volume in 2016 by about 20%, beating out Bank of America which only increased originations by about 2%. Impac Mortgage Corp. has rapidly expanded its business in California, more than doubling loan originations in 2016 compared to 2015. Impac is known for allowing homebuyers to take out mortgages with higher debt-to-income (DTI) ratios than most other lenders allow. For instance, qualified homebuyers may devote up to 50% of their income to mortgage and other debt payments, according to the Los Angeles Times. Flagstar Bank has grown more gradually in California, increasing its mortgage originations marginally in 2016 over 2015. Having started as a primarily online mortgage service, it has purchased several physical branches in California, including several community bank branches in San Bernardino. first tuesday has already stated its projection for lending to slow in 2018, due primarily to higher interest rates. But other current events forecast more changes for lending are ahead than just a change in the number of originations. 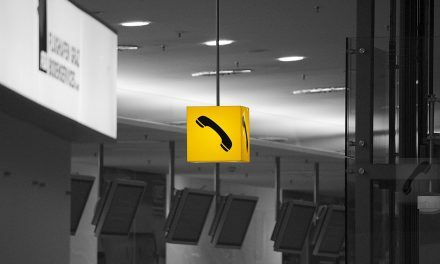 The political landscape in 2017 has leaned toward deregulation of the lending market. The resignation of former CFPB director Richard Cordray was the nail in the coffin of Obama-era regulation policies. Now, the anti-regulation administration has called for a cease of all new regulation at the CFPB. The CFPB was created by the Dodd-Frank Wall Street Reform and Consumer Protection Act of 2010. 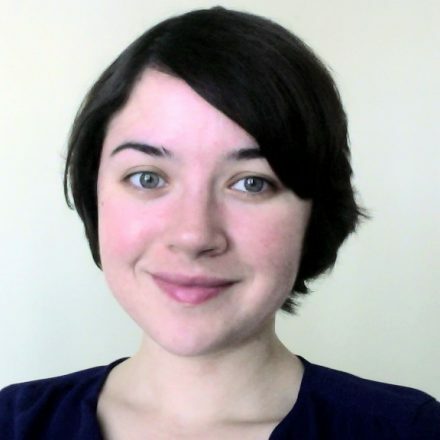 Following the runaway lending malpractice of the mid-2000s, Dodd-Frank was enacted to reign in lenders and protect consumers from risky mortgage products, among other things. The current administration has stated its mission is to rollback these reforms. 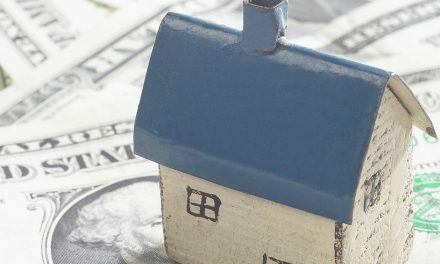 As the current political environment leans toward this deregulatory trend, real estate agents and brokers can expect to see more of these risky loans in the market. This means more adjustable rate mortgages (ARMs), lower down payments and higher DTI ratios. For evidence of this already occurring, look no further than the fast-growing Impac Mortgage Corp. These riskier mortgages are useful in very specific situations, such as for seasoned investors. But inexperienced homebuyers need to steer clear of ARMs and high DTIs, otherwise they risk foreclosure down the road when a personal financial crisis occurs or interest rates reset. NextIs a broker responsible for the unsafe condition of a property they list when they have no reason to believe it is unsafe?